No one does art quite like Italy! 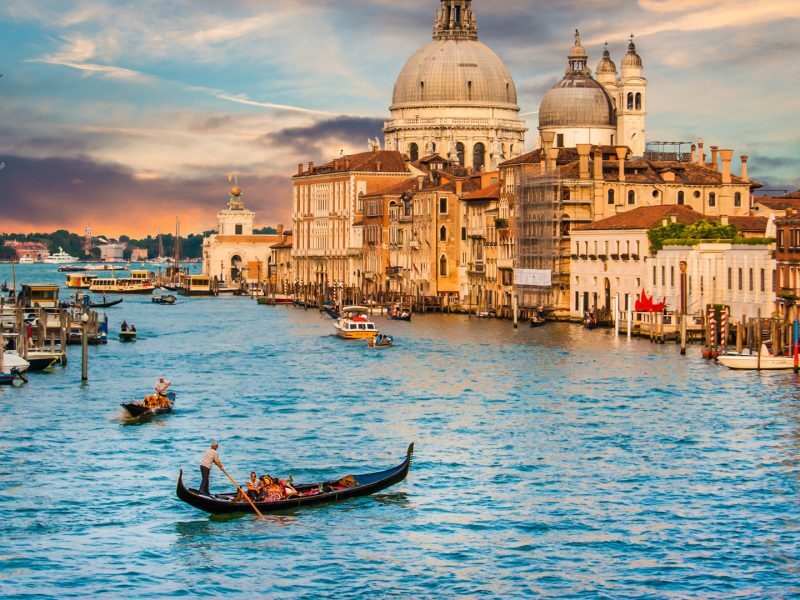 Listen to the bells in San Marco Square or watch the daily life of Venetians unfold on the Grand Canal as you take in the magical city of Venice (Venezia). 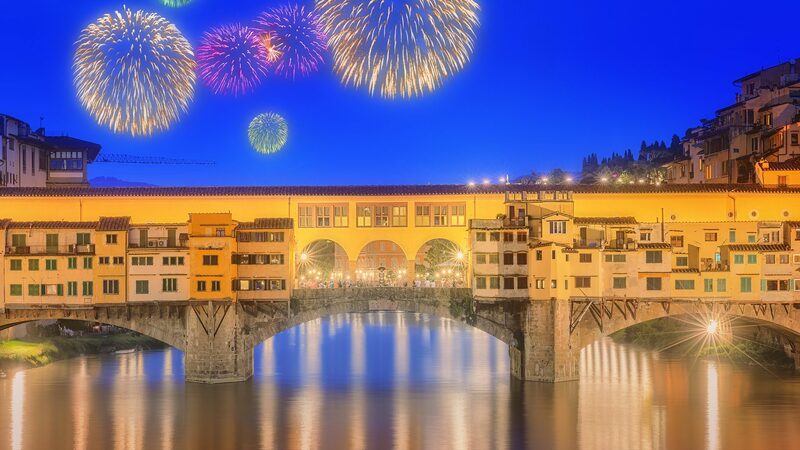 Travel by train to Florence (Firenze), the Renaissance city. 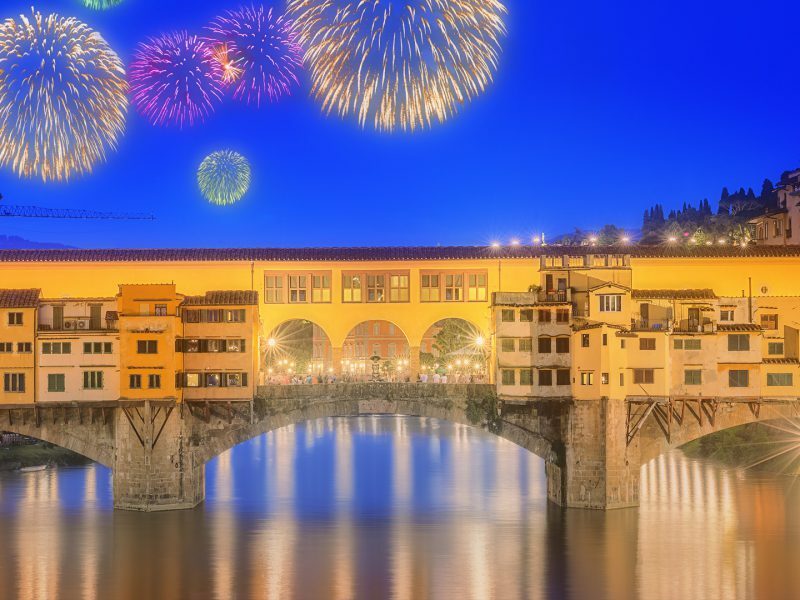 View the breathtaking art of the Uffizi or Michelangelo’s larger than life statue of David. 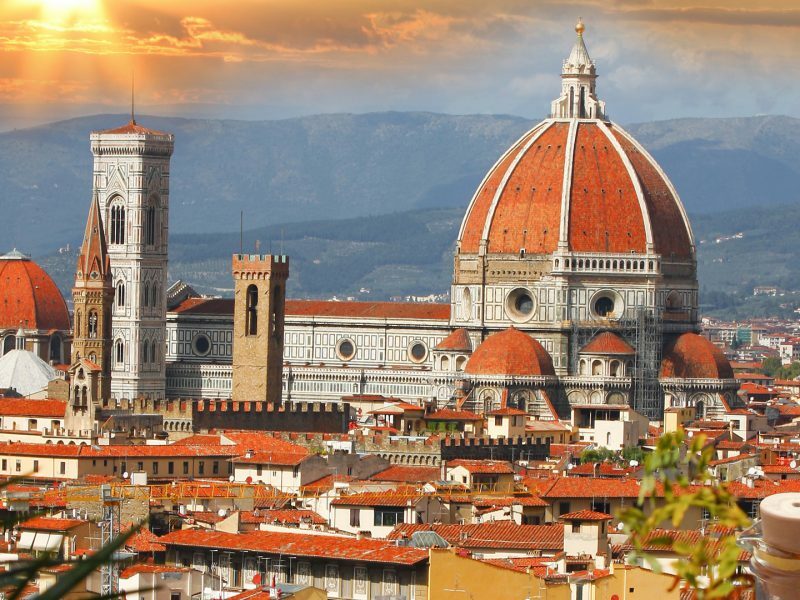 Florence is truly an exquisite walking town. Enjoy the earthy scents of porcini mushrooms and handmade leather while wandering the San Lorenzo Market. The Duomo is an architectural masterpiece covered in three hues of marble while the roof tops of the surrounding buildings are all red- unique to Florence. 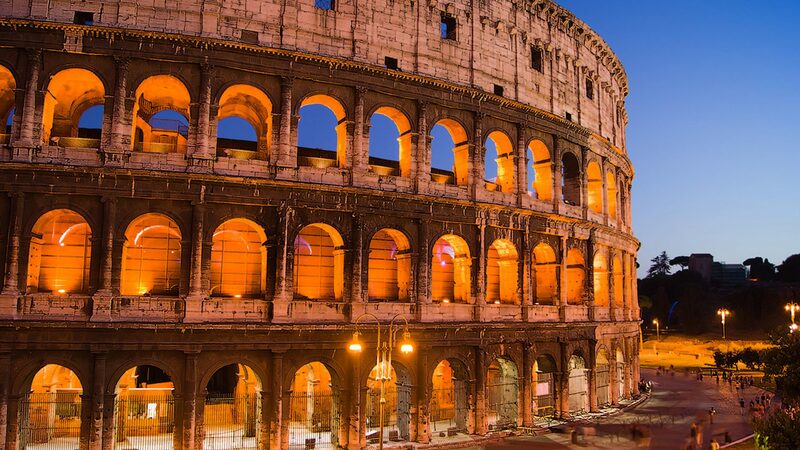 Last on our journey is Rome (Roma), the Eternal City. Take a journey down the Spanish Steps, marvel at the Trevi Fountain, the Pantheon then take in the Piazza Navona. Enjoy the journey back through time as you walk into the Coliseum. The Vatican is another wondrous place to visit while in Rome. 4 Hour Private Vatican Tour including entrance and no line ups!! 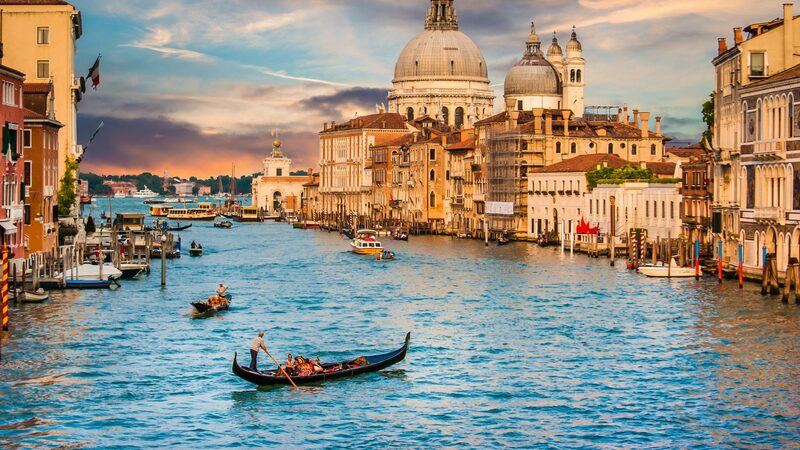 Private transfer from airport, train station or pier, then explore Venice at your leisure. 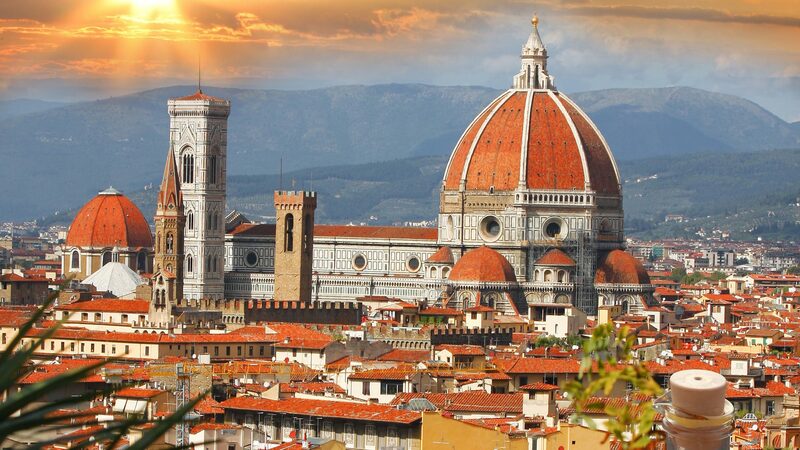 Travel to Florence via 1st Class train and private transfer to Florence hotel, then explore Florence at leisure. 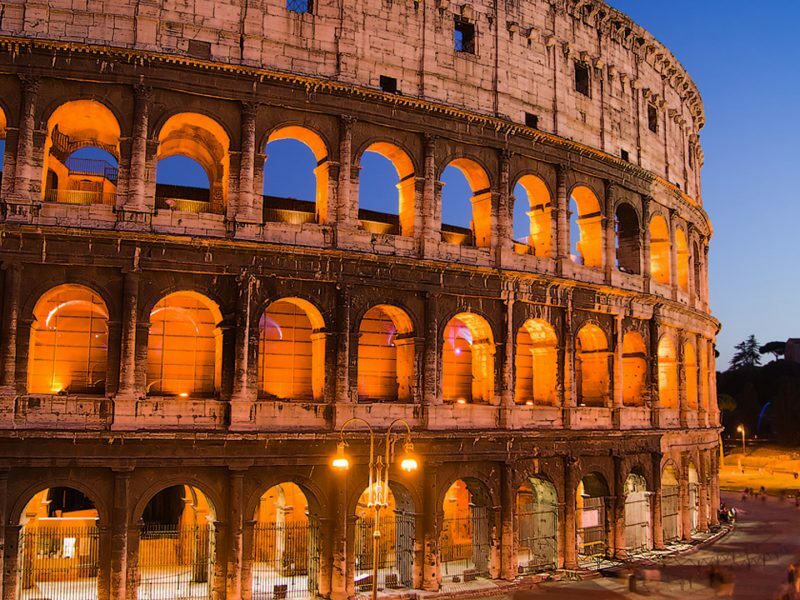 Travel to Rome via 1st Class train with private transfer to Rome Hotel. In the afternoon, reservations at the Villa Borghese Museum. Tour concludes with private transfer to Rome Airport.